What are the tax exemptions for new start-up companies? 75% exemption on the first $100,000 of normal chargeable income; and; a further 50% tax exemption on the next $100,000 of normal chargeable income. Full exemption on the first $100,000 of normal chargeable income; and a further 50% exemption on the next $200,000 of normal chargeable income. What is the Partial tax exemption for all companies? 75% exemption on the first $10,000 of normal chargeable income; and a further 50% tax exemption on the next $190,000 of normal chargeable income. 75% tax exemption on the first $10,000 of normal chargeable income; and a further 50% tax exemption on the next $290,000 of normal chargeable income. Get the complete picture on your tax filing requirements by consulting our corporate taxation experts. 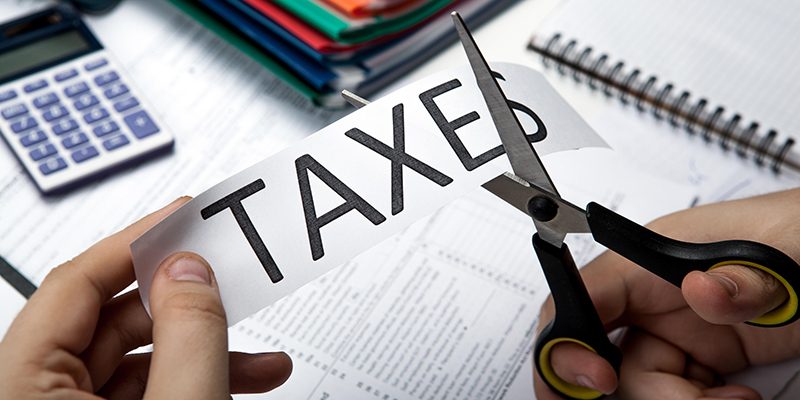 What is the Corporate Income Tax (CIT) rebate in Singapore?